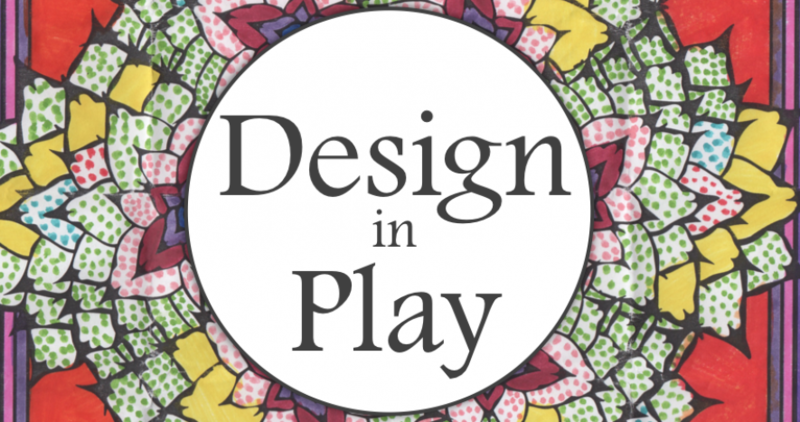 Design in Play was created to share resources and inspiration with parents and teachers as they design engaging activities and spaces for children. Throughout the home, family living spaces can be designed not only for comfort and function, but also provide stimulating and engaging experiences for children learning about the world around them. By promoting discovery through design, thoughtfully planned learning experiences capture a child’s natural sense of curiosity and allow for independent learning through exploration. Children learn though play and follow their natural sense of curiosity. 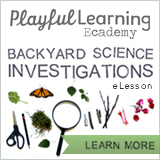 Through the broad topic of “architecture,” this series of lessons and activities provide a hands-on approach to learning basic concepts in science, technology, engineering, art and mathematics (STEAM), as well as geography, cultural and environmental studies. Activities are designed to function with free or structured play and allow children to utilize creative problem solving, artistic expression, and most importantly foster a love of learning. Children at any age can participate in activities that enhance their lifetime enjoyment of understanding and exploration.